The all new Jaguar XJ has a unique blend of style and elegance combined with power. A phenomenal luxury car, the Jaguar XJ will take your breath away by looking incredible, being packed with lavish details and always getting you from A to B in rapid fashion. 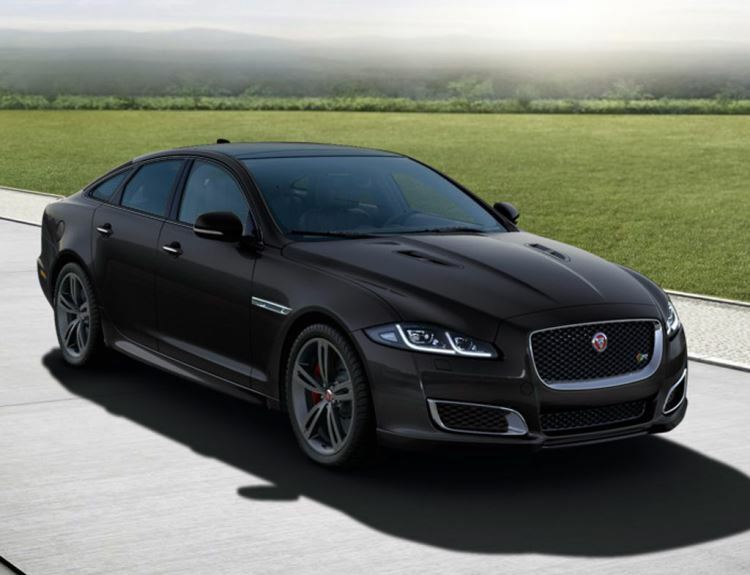 What’s more, the engine hiding under the new Jaguar XJ car’s bonnet is able to offer anywhere between 275PS and 550PS of power. 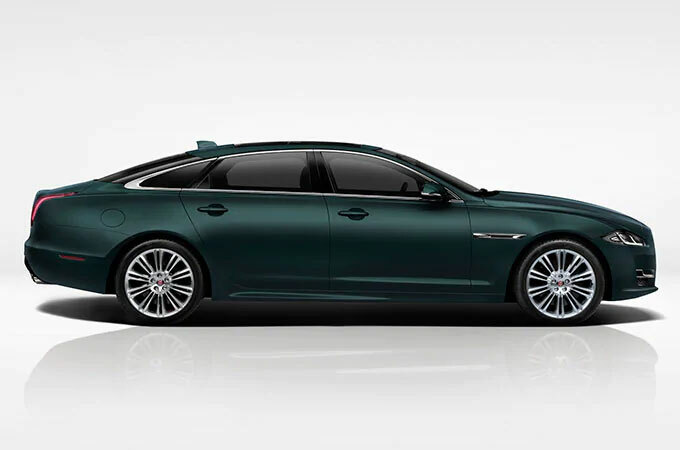 Take a look at all of our new Jaguar XJ models for sale now at our Jaguar dealerships and request a test drive at either our Jaguar Barnet, Jaguar Brentwood, Jaguar Hatfield, Jaguar Swindon or Jaguar Woodford car dealerships at the most convenient time for you. 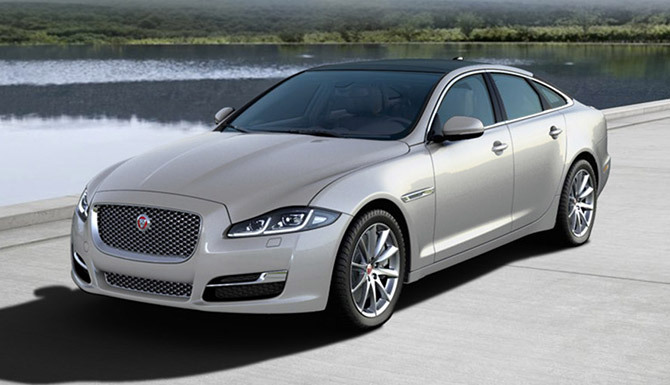 Have you also taken the opportunity to have a look through our extensive collection of used Jaguar XJ cars?